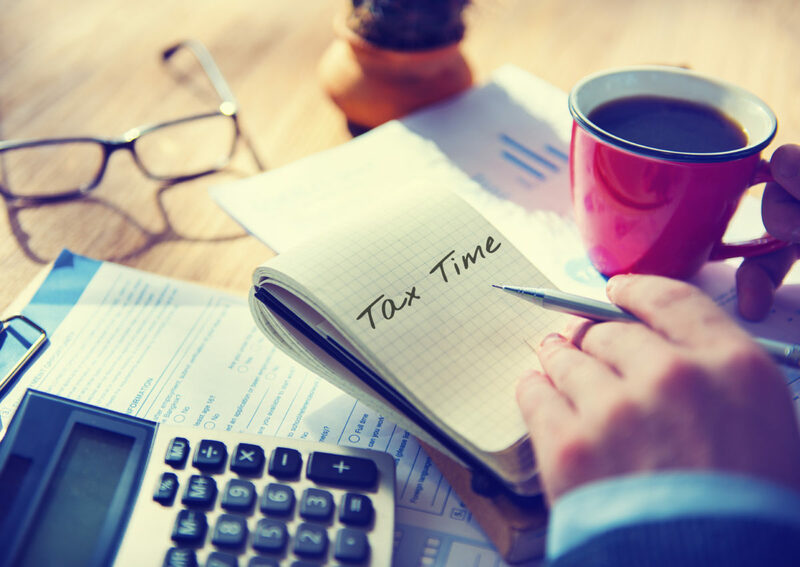 Tax season is rapidly approaching, and you, like many other taxpayers are busy making a living and overwhelmed by having to report how much you’ve earned. At IRS Audit Group, we wish to make the entire process easier and are even going a step further by delivering a post that will cover all the steps you should take to properly prepare for tax season. It is never too early to prepare and the earlier the do, the easier tax season will be. Gather personal documents and last year’s documentation This will make doing your taxes a lot easier by having everything in one place before you even start. Some of this documentation includes your social security card, or the number, or a tax ID card. Also, your driver’s license or some of other valid ID is necessary when coming to your appointment. Be sure to bring your spouse’s information as well. Next, make sure to have last years returns, both for you and your spouse if applicable. If you have dependents that you plan to claim you will need some documentation for them as well. This may be their social security numbers, dates of birth, child care payment records, Form 8832 (which is the non-custodial parent saying they will not claim the dependents), any alimony payments, and death certificates. Tracking your Income This occurs in many forms depending on employment. If you are employed, your W-2 will have all your income documented. If you are unemployed then Form 1099- G is used where all benefits must be reported. Form 1099 is for freelance work and misc income. Other income forms and what they are needed for can be found on the IRS website. While you are at your appointment we will discuss any deductions that can be made so please come prepared with a few in mind and proof of those deductions. Have Financial Info Ready Knowing your account numbers is necessary in order to have your refund deposited. This can either be found on mobile banking sites and apps or your checkbook. Prepare some Questions If you are unsure of anything or still are wondering how to best prepare for tax season, give us a call. We are here and happy to help. Offering a variety of tax services, it is our goal to take the stress of taxes away and make it as easy as possible. If you have been audited, it can be intimidating, however our professionals are here to guide you and clear up the process. Need Help? We have a variety of options for you to get in touch. You can either call, live chat, or email us and one of our certified tax professionals will respond as soon as possible. We are eager to help and can assure you that speaking with one of our tax professionals, whether that be a CPA, Enrolled Agent, or Tax Attorney, will give you the answers you have needed. Also, we are proud to offer a free tax consultation regarding your IRS or state audit, call now!